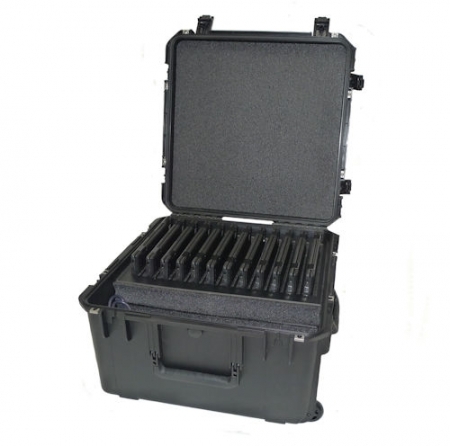 DS-CB-TC-12C Transport Case Secures and Charges Up to 12 Chromebooks. 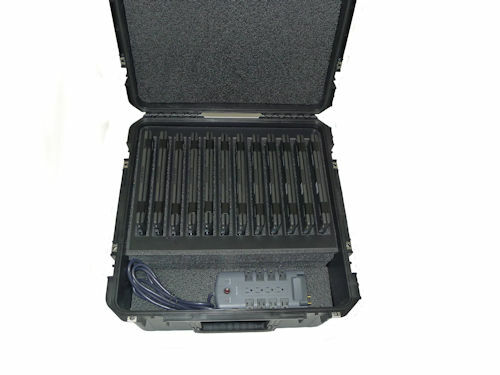 Secure: The DS-CB-TC-12C has a highly secure integrated locking mechanism, the hallmark of all Datamation Systems products. You work hard for your technology resources. You might as well protect them with a real level of security. 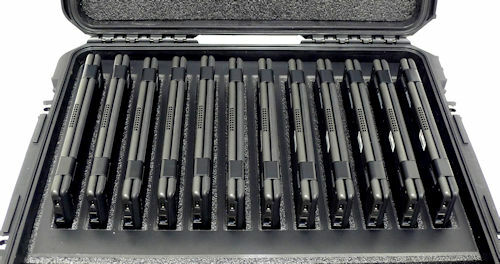 Charging: Charges 12 Chromebooks with lid open. 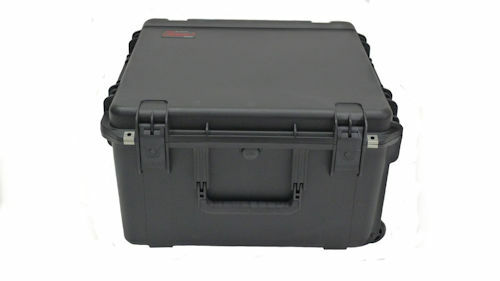 Water-tight seal protects devices during transit. Ideal for conferences and transport between retail stores, schools or tech centers. 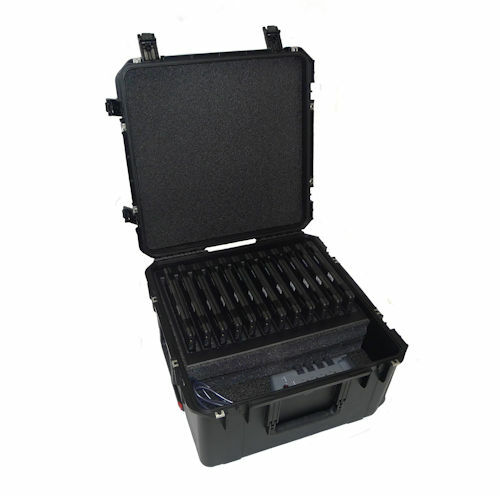 SKU: DS-CB-TC-12C Category: Transport Cases Tag: transport case for chromebooks Brands: Datamation Systems, Inc..